Must say, this is excellent..
Have you seen the Corrie one? I think it was a free Deidre back in the day, it's on topoffs Twatter, they do make me chuckle. Need to change the Deirdre behind the bars in the background to Jack tho.. I can amend this too if necessary ? There’s nothing so dark and grim that can’t be improved with a bit of humour. Ken in a Latics coat. Love it. Not mine, but this is a thing of absolute beauty. Loving this. 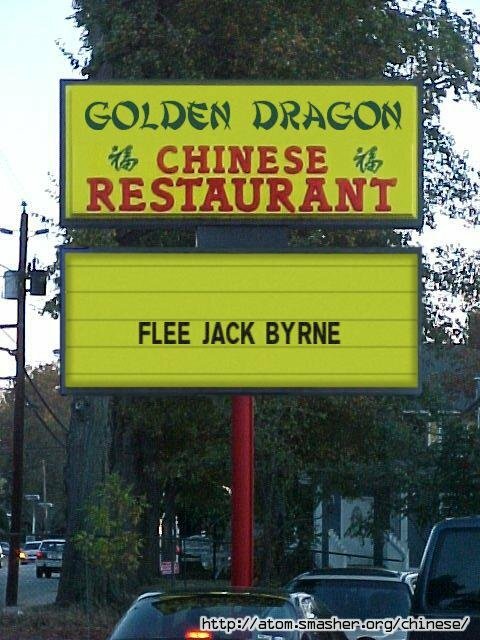 FREE JACK BYRNE! Free the Jack Byrne One! Very easy to forget he's only 22. 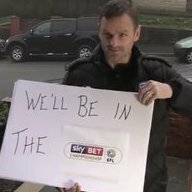 Shouldn't be throwing him to the dogs, put an arm round his shoulder and get him back playing.